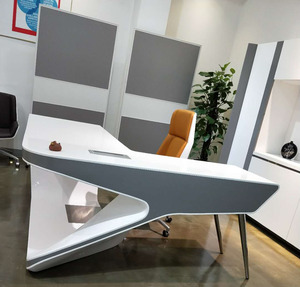 Newest luxury standing executive table Related Products Company Profile Shanghai PSEN Industrial Co., Ltd. oardroom table granite inspection surface table acrylic solid surface table tops Consulate & Support Supplier: Shanghai PSEN Industrial Co., Ltd. 30-50% Deposit to start the production ,the balance before the shipment after good ready and clients confirmation for quality Q5 . 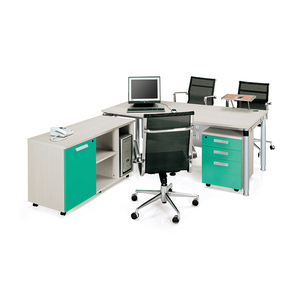 Sun Gold Furniture Factory aims at offering one-stop office, school and full house project solutions for overseas clients. Q4: Are items shown on website ready to deliver after order is placed9 Most of the items need to produce once order is confirmed. 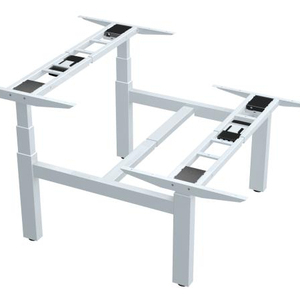 We also have stock due to different seasons,please contact our sales for more detailed information. 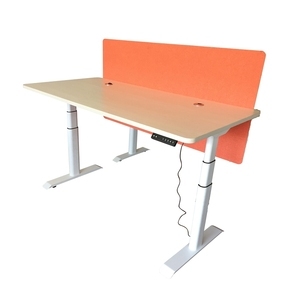 Alibaba.com offers 17,552 executive table products. 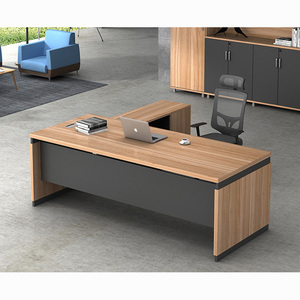 About 69% of these are office desks, 10% are metal tables, and 1% are dining tables. 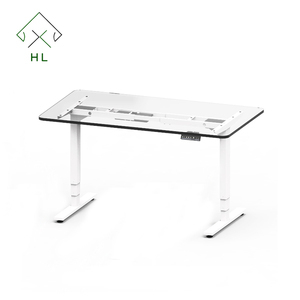 A wide variety of executive table options are available to you, such as wooden, metal. You can also choose from modern, antique. As well as from free samples, paid samples. 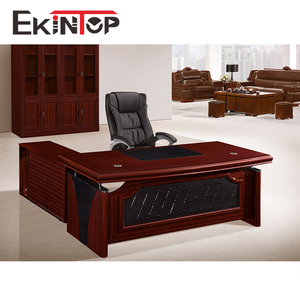 There are 17,257 executive table suppliers, mainly located in Asia. The top supplying countries are China (Mainland), Taiwan, and India, which supply 95%, 1%, and 1% of executive table respectively. 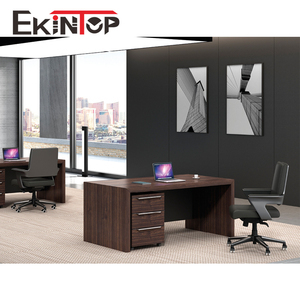 Executive table products are most popular in North America, Mid East, and Southeast Asia. You can ensure product safety by selecting from certified suppliers, including 7,352 with ISO9001, 5,296 with ISO14001, and 3,876 with Other certification.